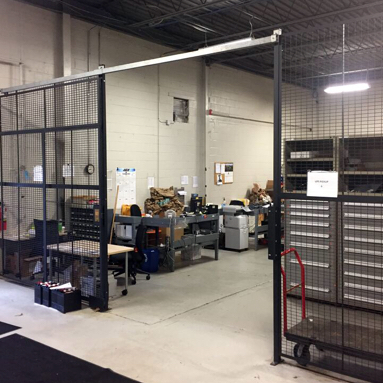 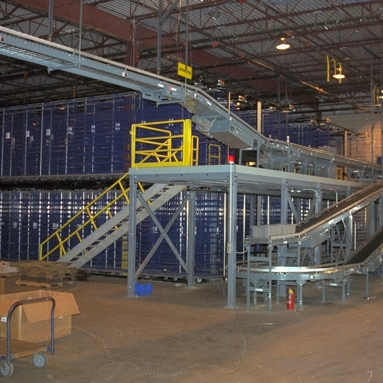 Engineered Handling Systems works with world-class producers to provide workable, affordable solutions to any warehousing, manufacturing, or distribution problem. 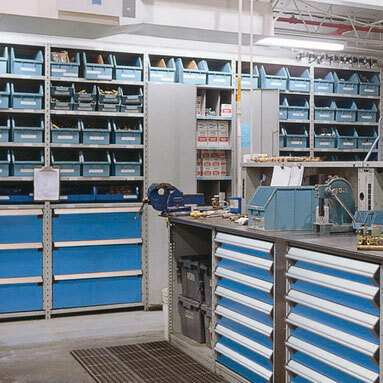 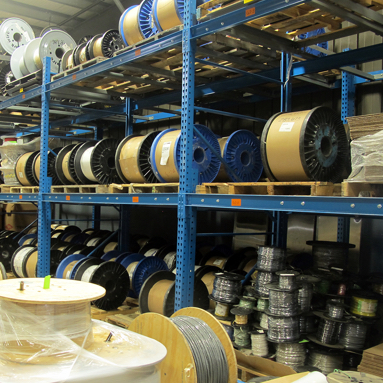 Do you have a material handling or storage problem? 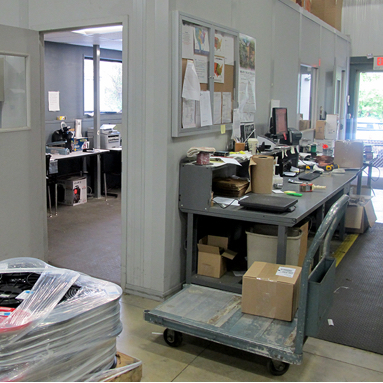 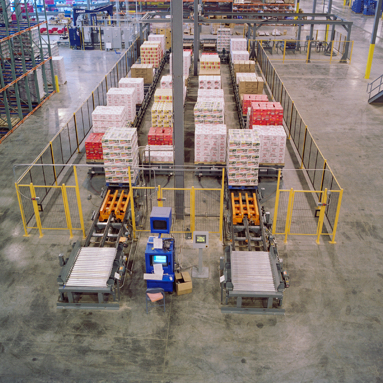 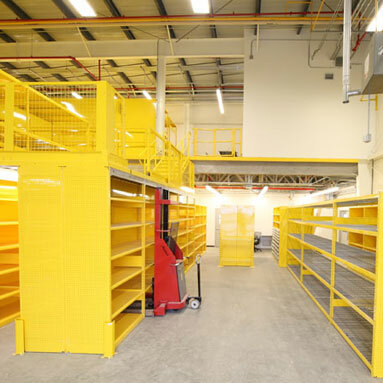 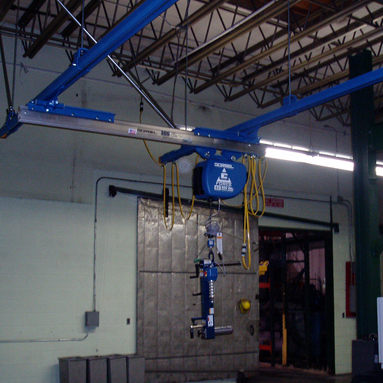 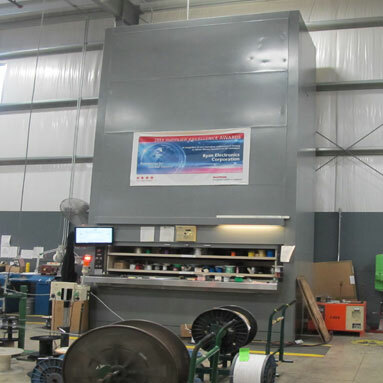 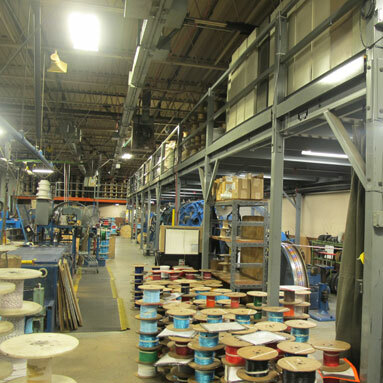 Engineered Handling Systems has a solution!